Richland Elementary is on the cutting edge of technology. This week 6 classrooms saw the installation of CenterStage HoverCam. Hovercams are interactive touchscreen TVs. 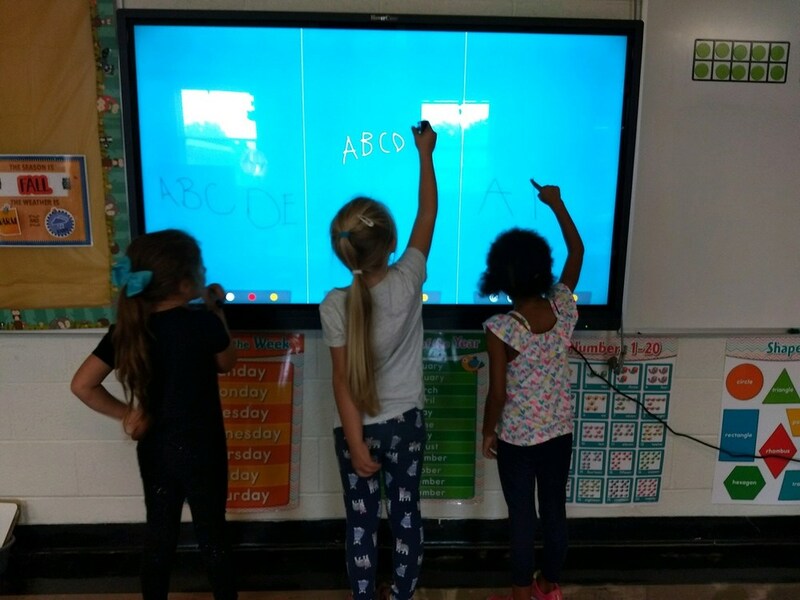 Teachers at Richland Elementary School are using this updated technology to bring engaging lessons to the students. This technology now opens new opportunities for learning in our school district.